Your electrical system is the heart of your home. Don't let just anyone attempt to fix an electrical problem or install an outlet. 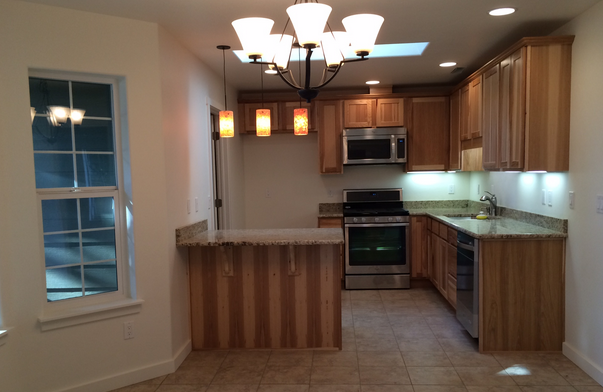 You need a licensed, skilled, and trained professional electrician. 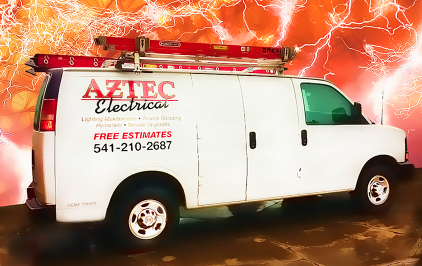 Aztec Electrical specializes in electrical service and repair, our technicians arrive to your job equipped and ready work. Whether it's installing a new outlet or replacing your entire electrical panel, we'll get the job done right! Call us today (541) 245-8560. Power to: Pools, Hot Tubs, Appliances, etc.